Assault and battery are both serious crimes that the state of Virginia deals harshly with. These cases may become more complex if an accusation of assault or battery involves a protected employee, such as a judge, police officer, EMS staff, etc. Assault and battery may also be considered a hate crime if the alleged crime involves an alleged victim of another race, religion, or nation of origin. When involving a family member or roommate, this these crimes can be considered domestic violence. If it involves school personnel, such as a teacher or guidance counselor, a mandatory jail sentence may be involved. Battery, sometimes referred to as ‘Assault and Battery’, is any unlawful touching of another individual in an aggressive manner. Battery is not only person to person contact, but can occur in the event of an object used by one person to damage another, such as throwing a rock or a shoe at somebody else. Unlike battery, assault, or ‘Simple Assault’, does not involve any actual contact. Simple assault can consist of a failed attempt at committing battery, or putting another person in fear of battery. If Person A throws a bottle at Person B and it makes contact with them, Person A has performed battery. If the bottle misses, but the intent was to hit the person, this constitutes assault. There is great variability in the sentence a judge may impose on you. Protected employees, the possibility of a hate crime, domestic violence, intoxication or drug use, weapon use, intent, and ,any other factors come into play. Depending on the severity of the alleged crime, you could face mandatory jail or prison sentences and crippling fines, regardless of your track record. no reasonable chance of retreating or escaping the situation. Since every case is so different, the only way you can be sure that you have a leg to stand on when defending yourself is to consult a criminal defense attorney. Contact Bill today to secure your future. 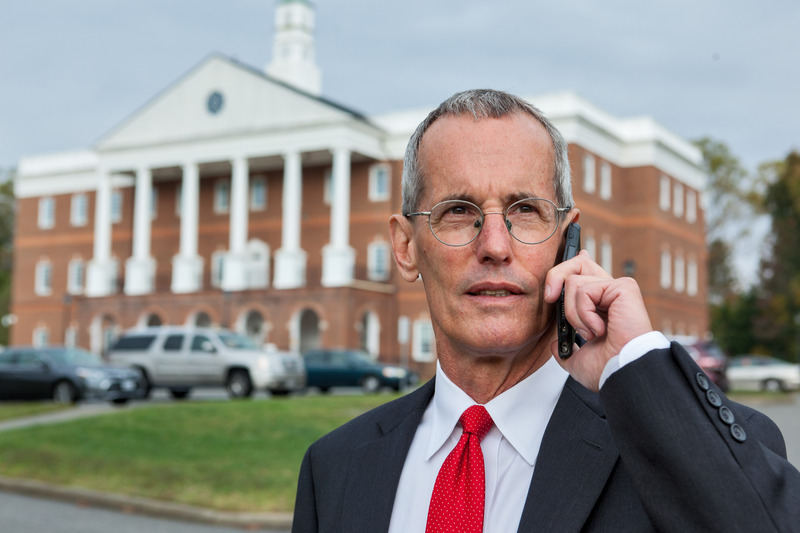 With over 30 successful years of criminal defense trials, Bill is the premier lawyer defending against assault and battery charges in Gloucester and surrounding areas. When your freedom is on the line, give us a call.